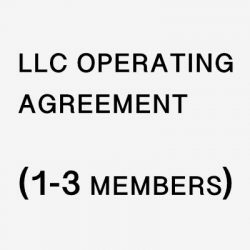 LLC operating agreement is the governing document for a limited liability company. Legal counsel should be consulted when creating the operating agreement so that the company’s management aligns with the intentions of members, founders and investors. When drafting our operating agreements, we analyze the parties to the agreement as well the prospective business because the prospective member status (foreign or domestic individual, corporation, or other entity) could impact liability and tax treatment. We assess other potential issues that may exist depending on the underlying business. From data points provided by the client and independent research, we endeavor to create a document that achieves the client’s ultimate goal beyond a standard-form operating agreement that one may find in an internet search. 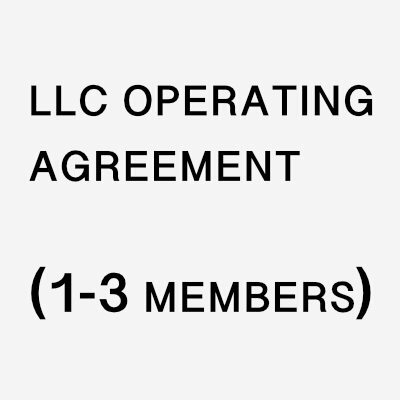 Subscription agreements for members are included in our LLC operating agreement service.